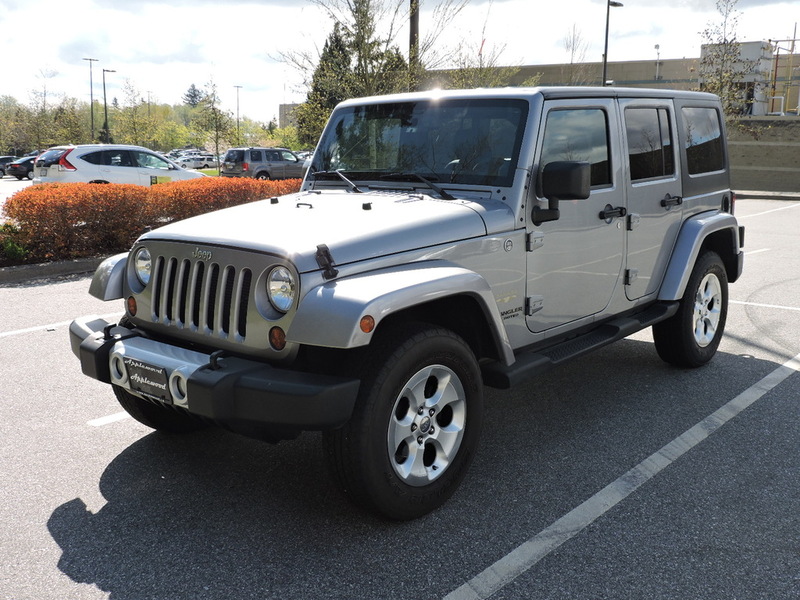 Just in time for the summer. 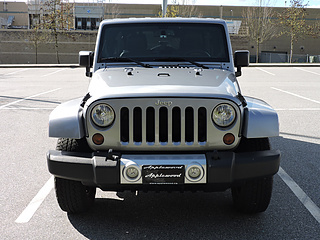 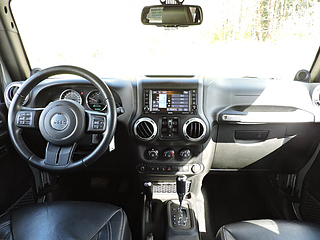 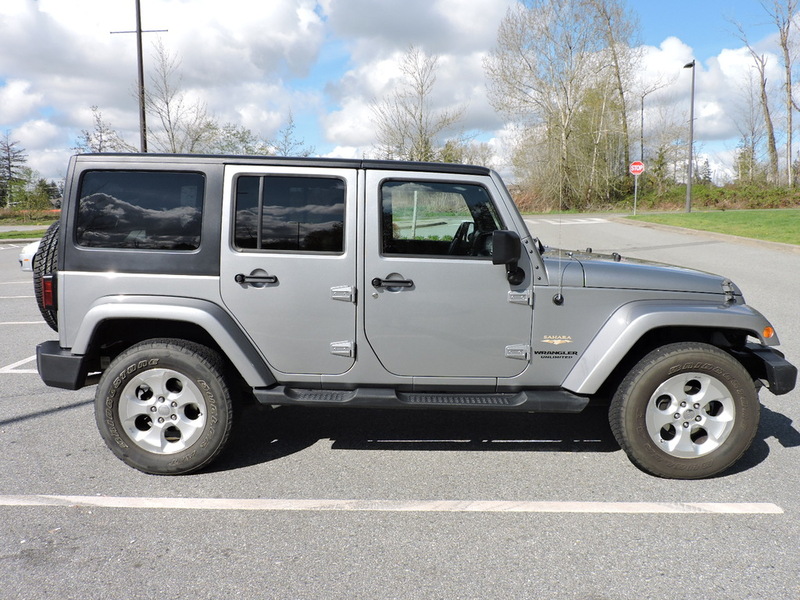 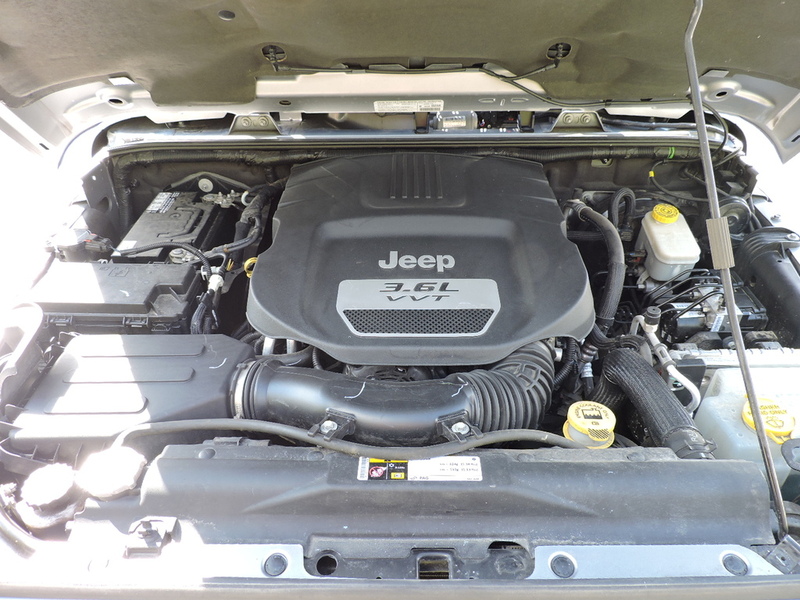 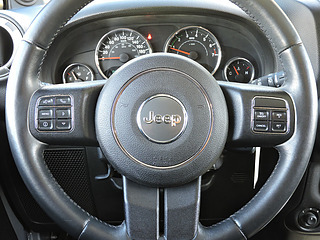 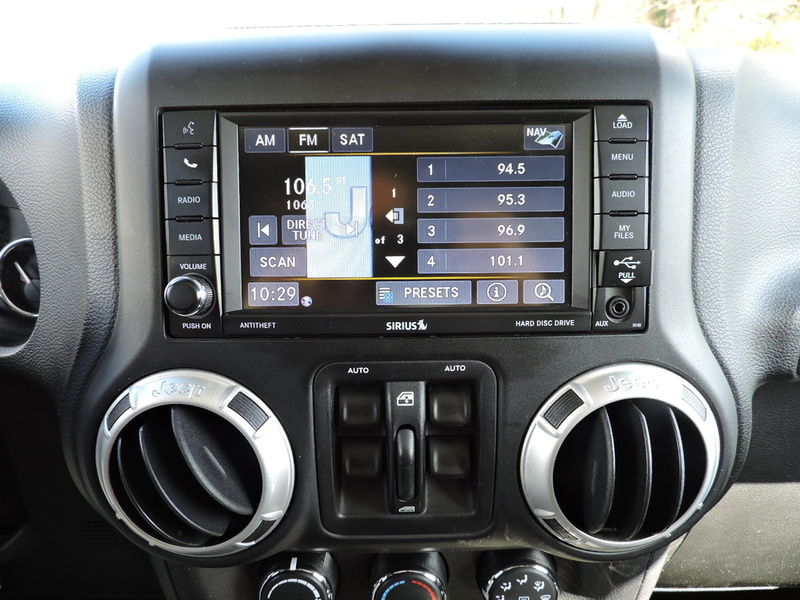 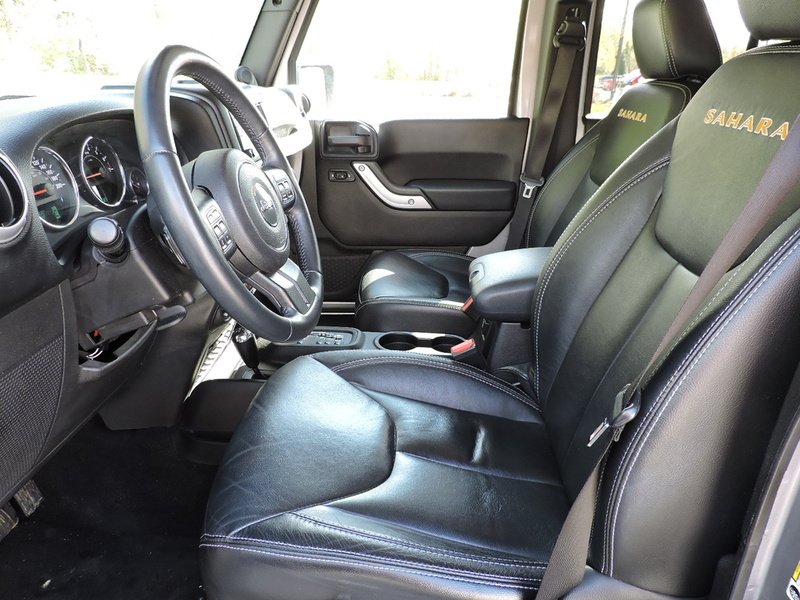 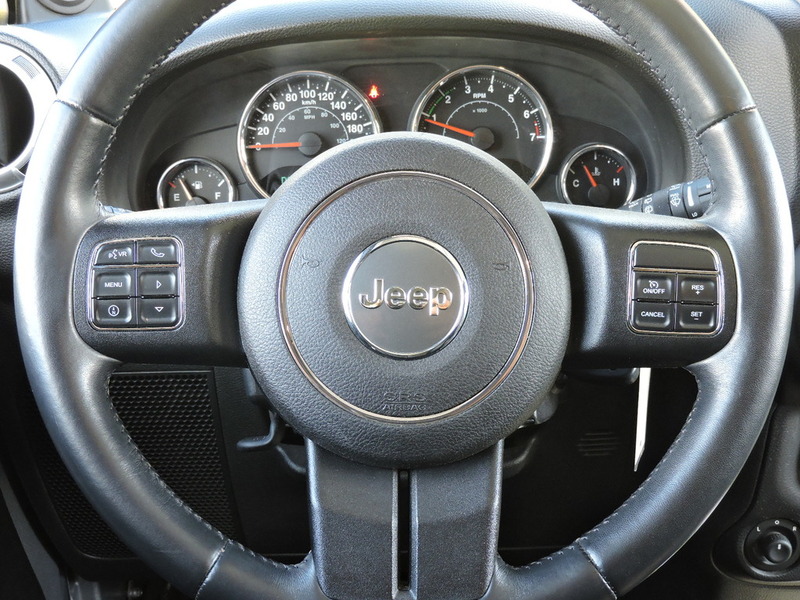 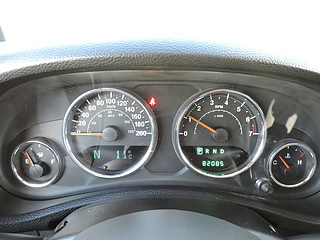 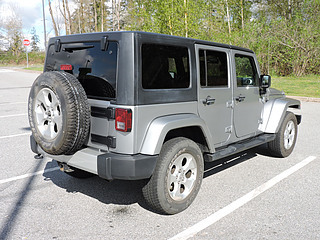 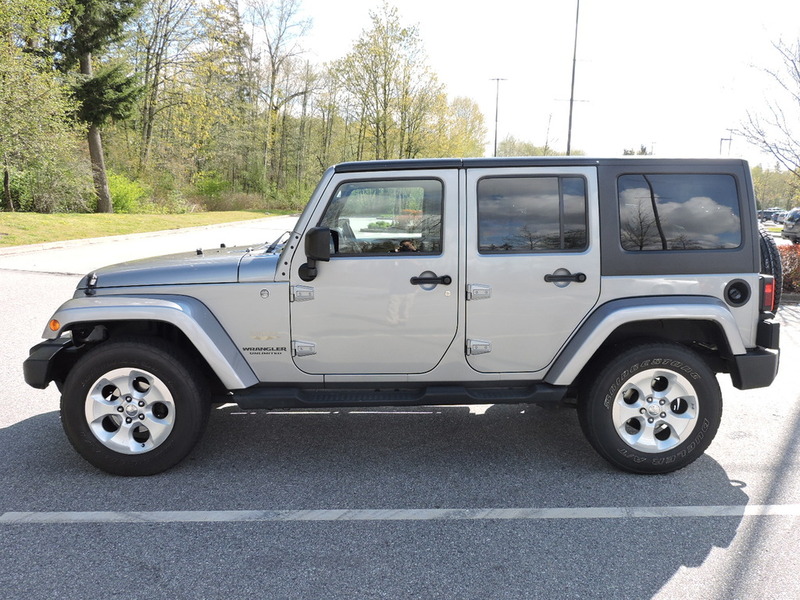 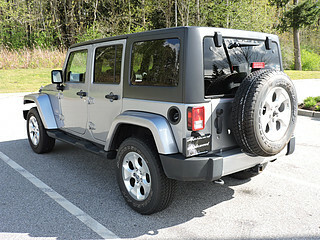 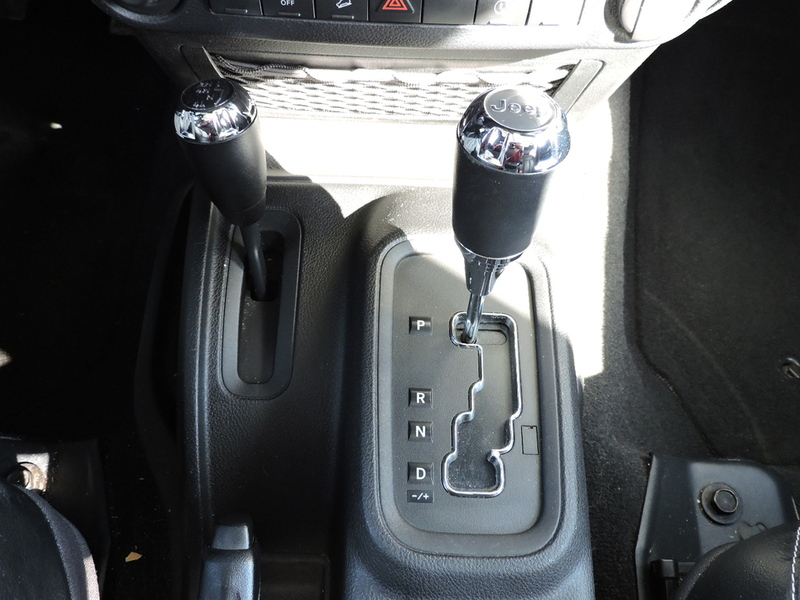 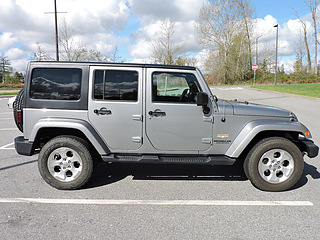 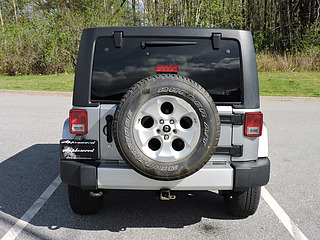 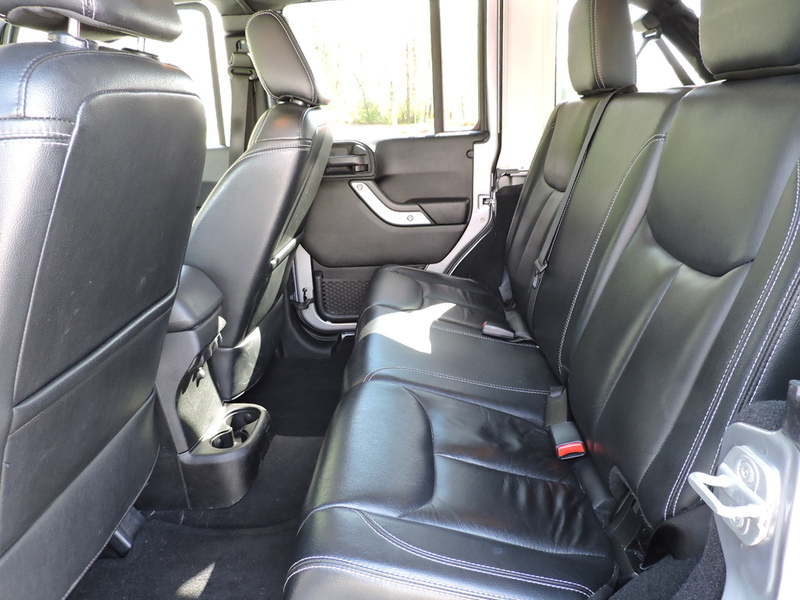 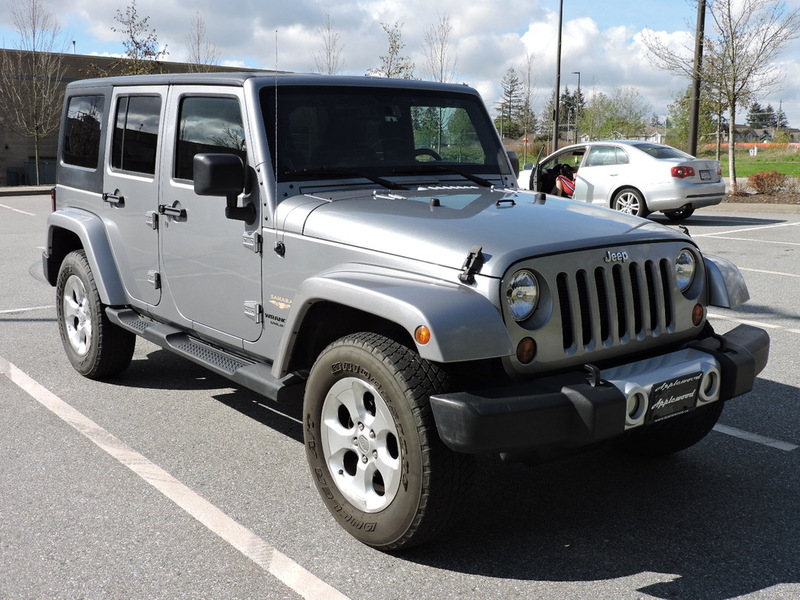 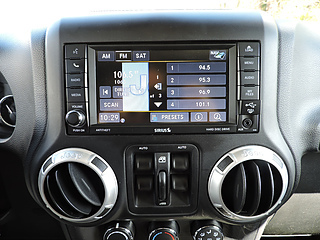 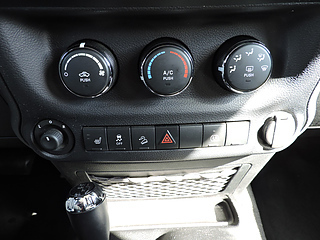 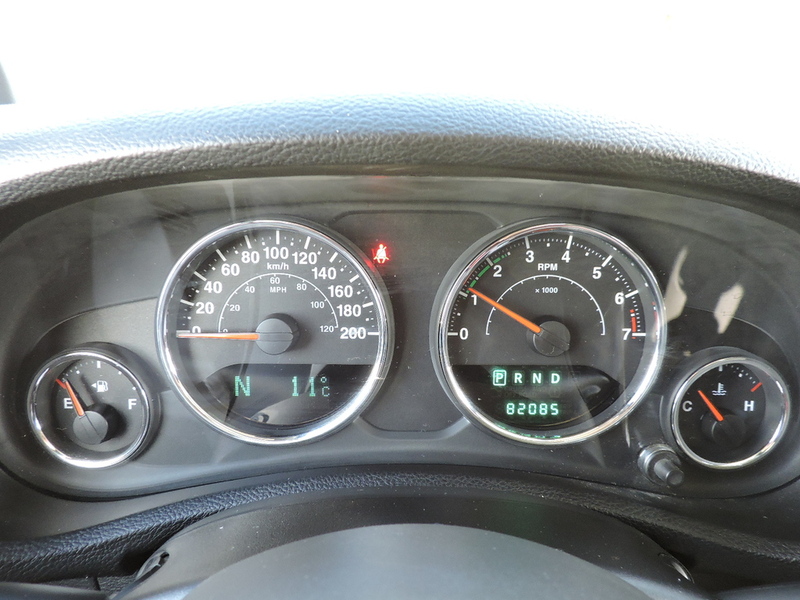 Come take this 2013 Wrangler Unlimited for a test drive. 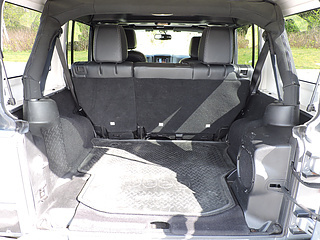 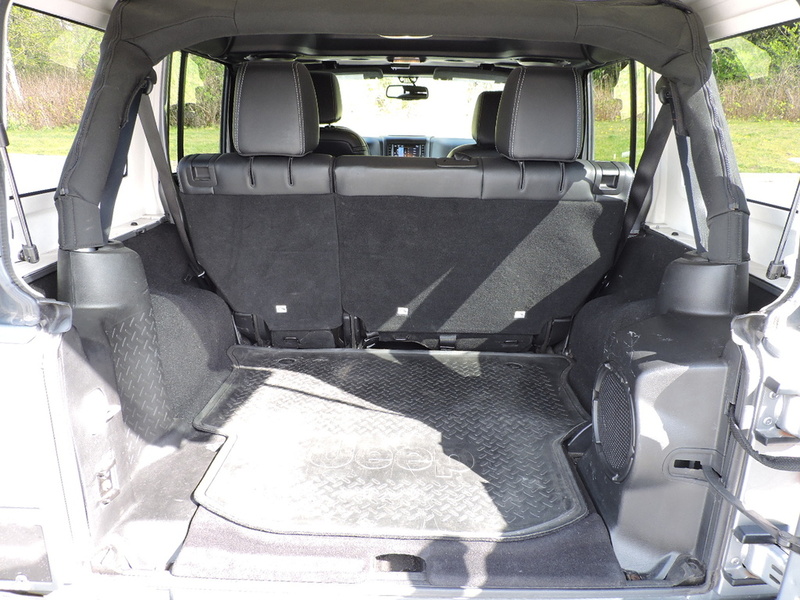 Four doors with lots of room for the family.